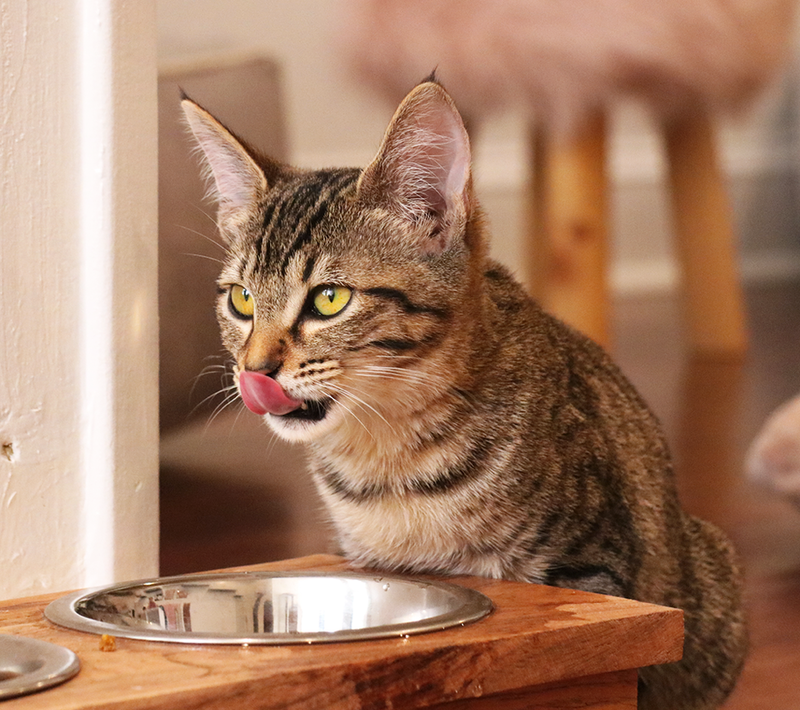 SAY HELLO TO THE SOUTH'S FIRST CAT CAFE. Pounce Cat Cafe + Wine Bar is a place where you can hang out with furry felines, sip on your favorite beverage, and snack on a delicious pastry. We've teamed up with The Humane Society for Greater Savannah to provide our cats, so if at the end of your visit you've fallen in love with your new feline friend, you can take them home with you!